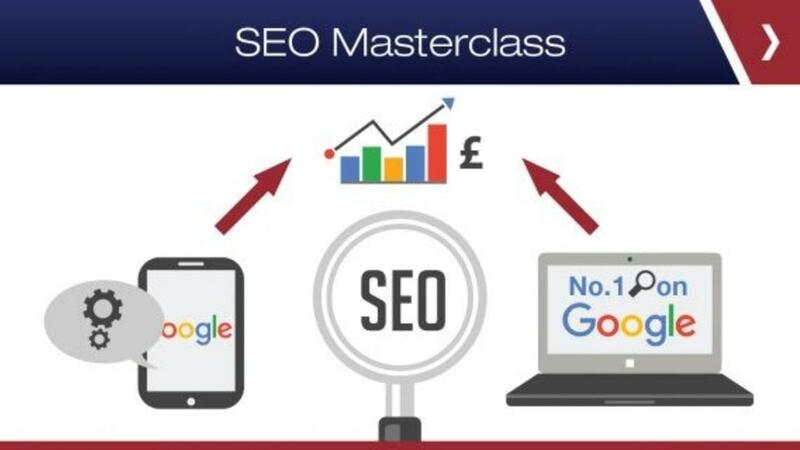 Get Your Website to the Top of Google with our SEO Masterclass. This exciting, comprehensive course will show you exactly what you need to do NOW to get your website to the top of Google. PLUS… you will also learn how to get tons of Free Traffic, Leads, & massive Exposure for your business!